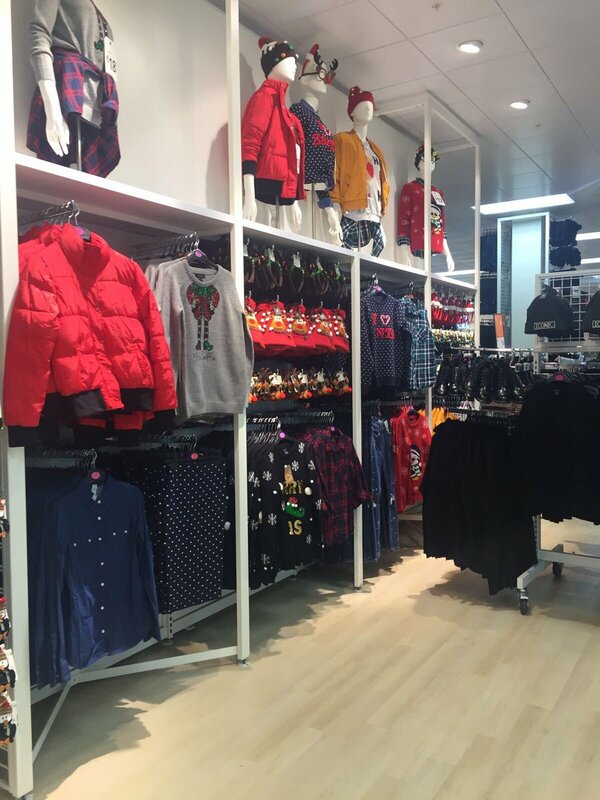 THE NEWEST PENNEYS in the country opened in Liffey Valley this morning. It looks AMAZING, and has three floors, a seating area, a cafe, and a charging station. Email “The queue for the opening of the new Penneys in Liffey Valley this morning was bonkers”. Feedback on “The queue for the opening of the new Penneys in Liffey Valley this morning was bonkers”.